naturalhaireverything - Luxury Beauty Care Products ! 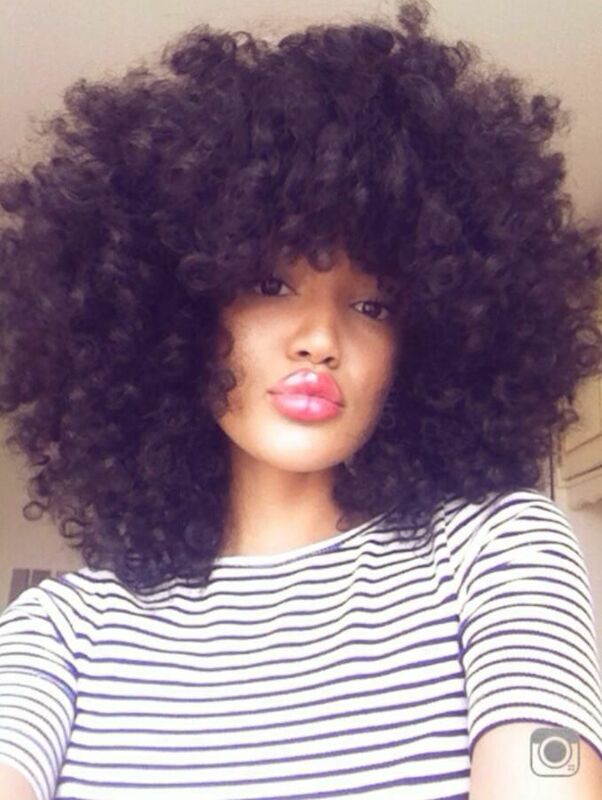 The Natural Hair Movement, an epic movement allowing women to feel comfortable with the hair they were born with. Showing that it was not necessary to altar everything you're born with to be recognized as beautiful. The Natural Hair Movement emphasizes more fresh and more environmentally products. This inspired Warm Essence. This entry was posted in Hair Care on May 17, 2016 by admin.